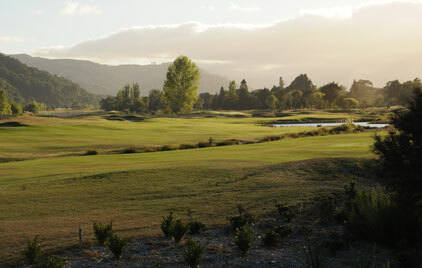 The Golf Shop at Royal Wellington offers an all-round service to members and guests to meet their golfing needs. Feel to drop in at any time during opening hours. 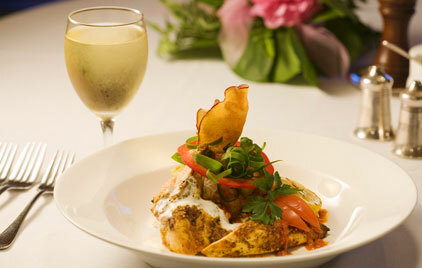 The shop is open every day from 7.00am to 6.00pm. 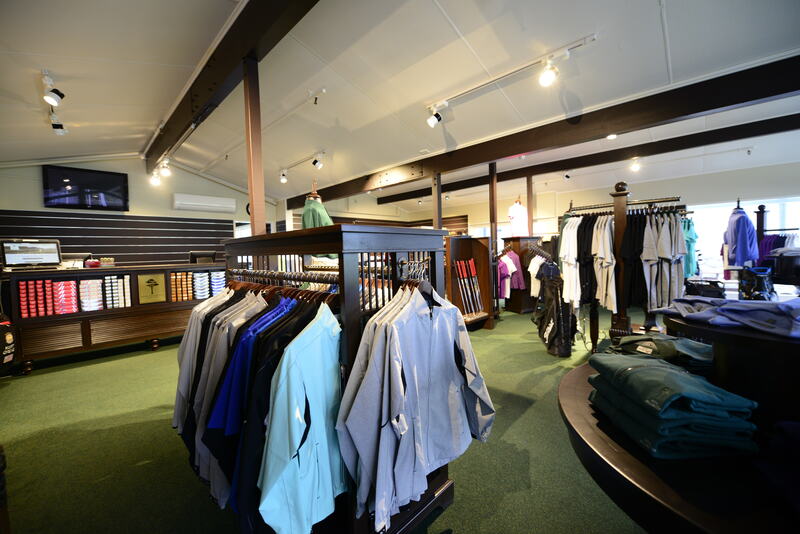 The fully stocked golf shop carries products from the best of the major brands. We also provide an extensive range of hire clubs along with buggies and carts. The Golf Shop does not confine itself to the stock on display. If you want a particular item that we don’t sell, we are happy to special order it for you. 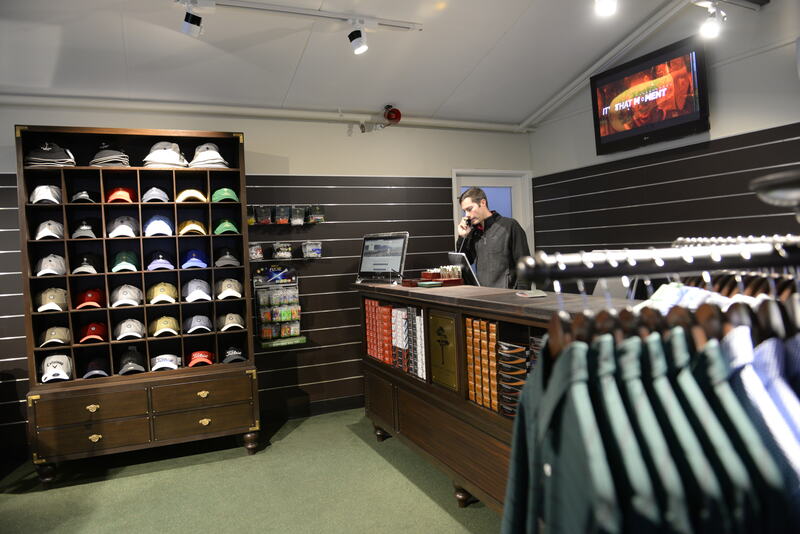 Much of our stock carries the club’s logo, so if you are looking for a permanent reminder of your visit to Royal Wellington Golf Club, why not take away a hat or shirt as a memento? Here at Royal Wellington we are very proud of our private label collection of shirts, sweaters, and hats for men and women. Made from the finest fabrics, our private label apparel is sure to impress. Our friendly staff will help you find the perfect gift or souvenir to remember your time at Royal Wellington. Our selection of Footjoy shoes will give you the flexibility to choose the very best option to ensure your feet stay dry and comfortable out on the course. The latest models with an ample selection of sizes are always available in the shop. Ask our staff if you and any questions about which shoes will be the best fit for you. A comprehensive range of equipment is available at all times from the shop. Whether you are a beginner, junior or the most seasoned of tournament players, we can supply the latest clubs from the likes of Callaway and Titleist. For the perfect fit, schedule a club fitting with Scott Puddick and enjoy your game with the confidence of having the perfect set to match your playing ability. 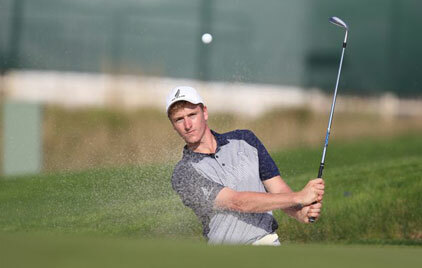 Scott uses Trackman to ensure there is no guessing when it comes to your performance. Looking for a new putter? We offer a wide selection of Scotty Cameron and Odyssey putters available to test on our putting green. Other major brands are also available upon request.